Ok, I have tried to do a flat on my rear axle but now I've ruined two adapters trying to get them off the rear axle. Any ideas on how to get a keyway cut in the axle via DIY method? I was planning on doing a much more detailed tutorial entitled "Poor Man's Machine Shop", but here are some highlights that may be of interest. Spoiler alert!... 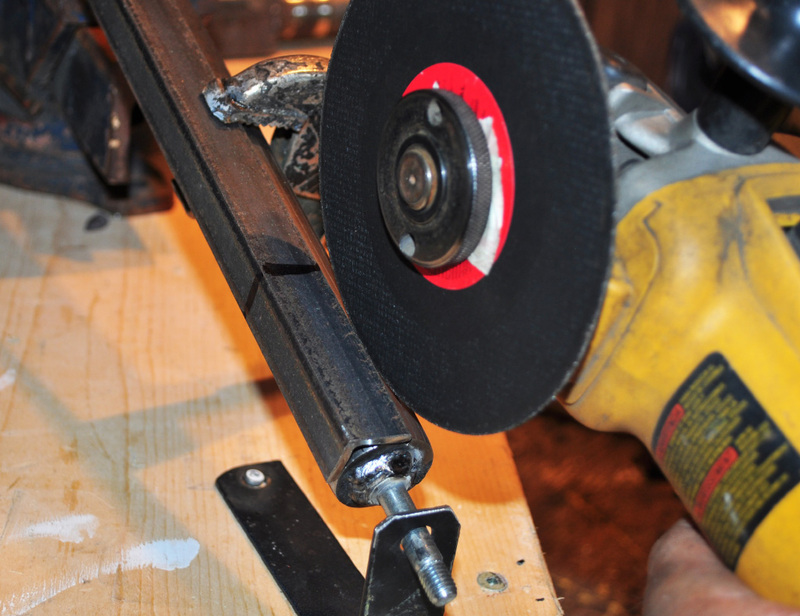 I use an angle grinder for everything! Might even try shaving with it soon! Keyways can be made using worn out zip discs. The smaller diameter, the better. Here is the final keyway cut. Yeah, it's close enough! Proof that it works perfectly. This drove a half ton robot with bus wheels (another story). 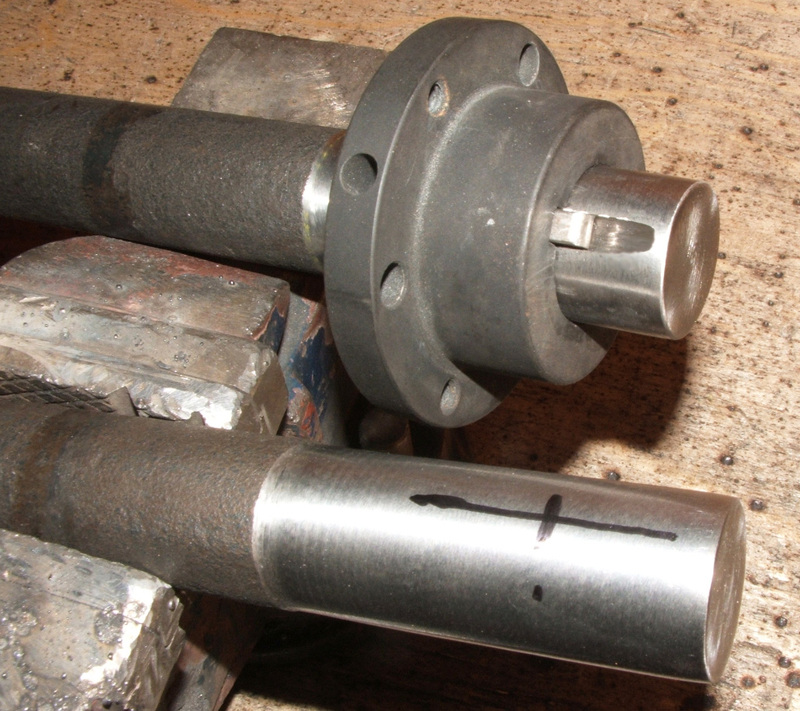 Also note that the "machined" segment of the axle was also done completely freehand using an angle grinder! 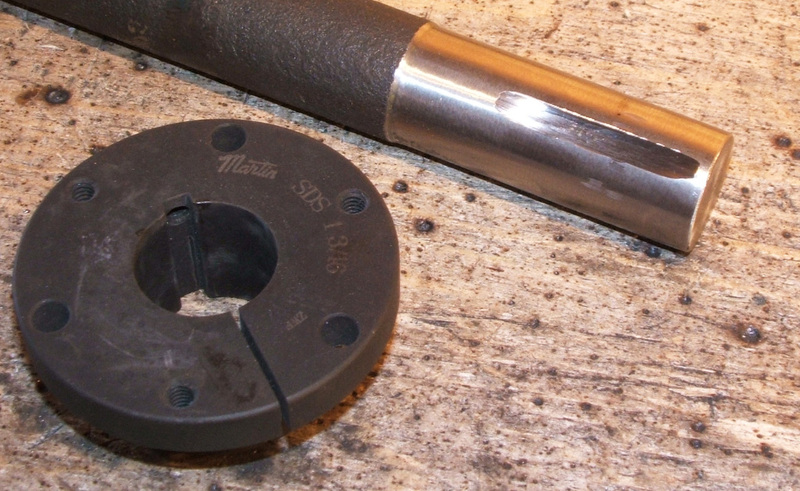 I spun the axle in a hand drill strapped to a bench, and took it down to a bearing fit using just a flap disc. The fit was plenty good. 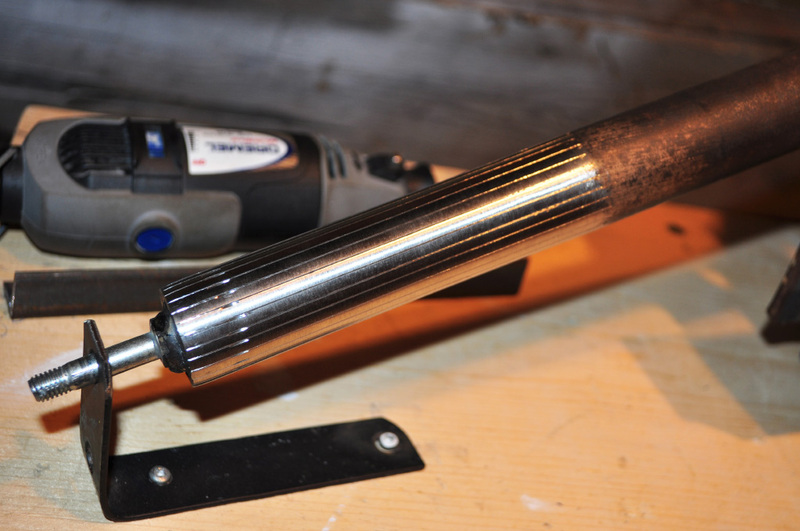 Now for the completely insane, you can even respline a truck axle using nothing but an angle grinder! I will be posting this in much more detail as well soon. 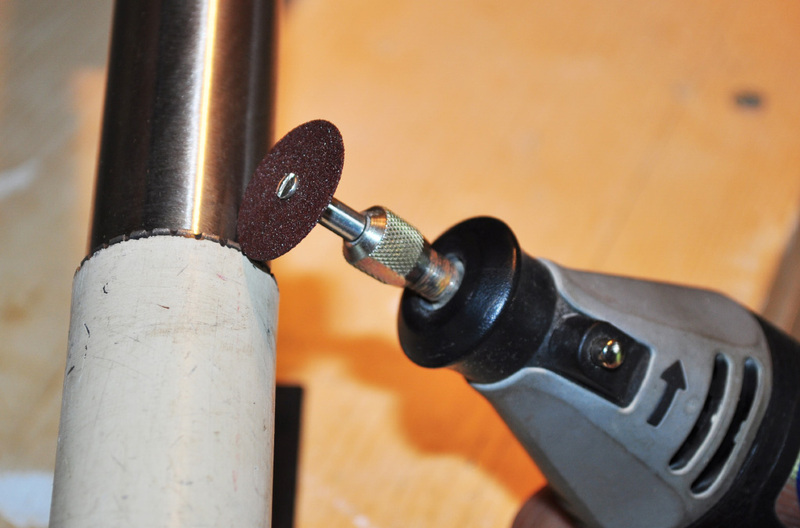 The dremel was used to mark the lines to be cut with the zip disc. 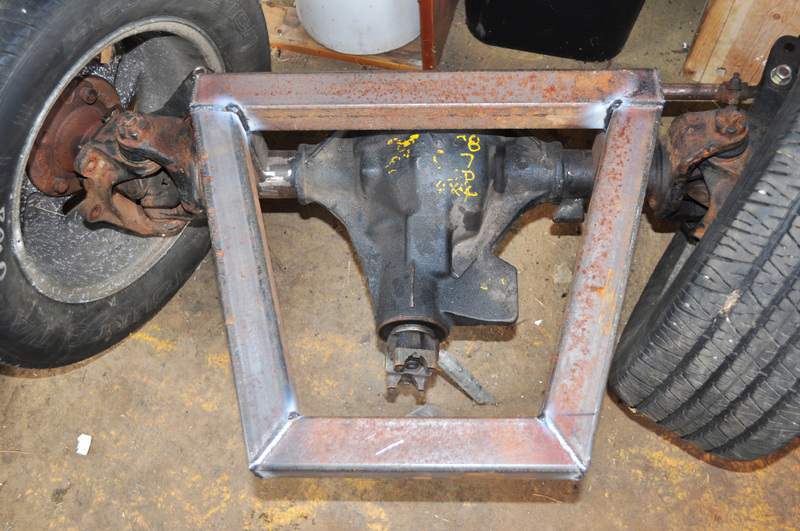 I used angle iron as a guide to make straight lines. 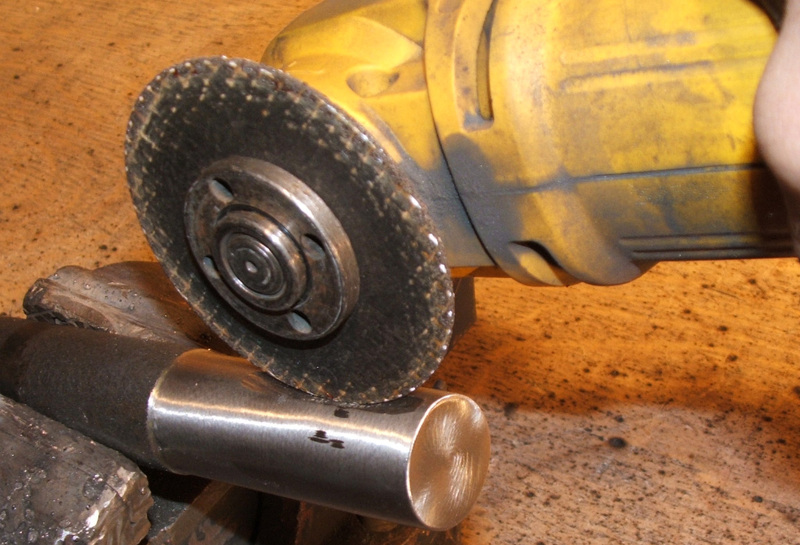 Here, I cut the actual spline, again using the angle iron as a "track saw" guide. Yeah buddy, that is a hand cut spline! Having this done at a machine shop would cost hundreds. 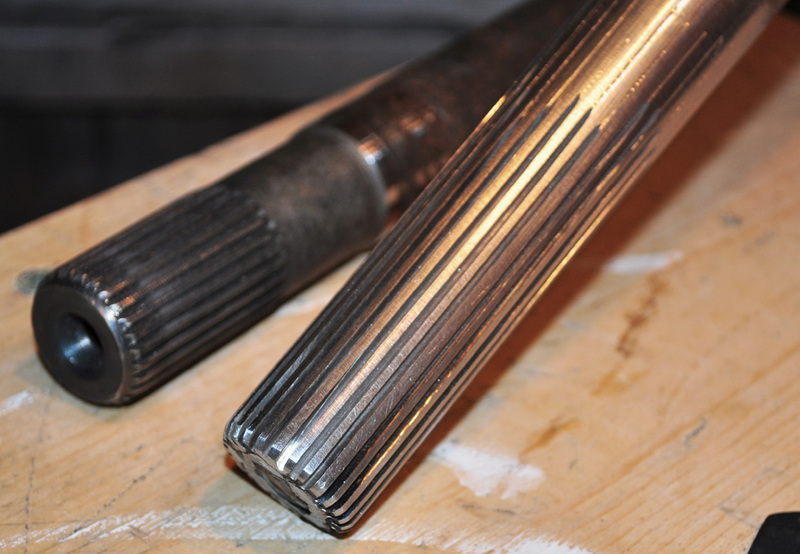 The original cut-off is shown to the left, with the spline that I copied. Also note, that because the heating was minimal, I did not loose the hardness of the material. One shortened Jeep CJ differential as required by a new Autonomous Yard Protection Robot I am making. I will be posting the "PMMS" Poor Man's Machine Shop series soon, as well as the build log for "The Sentinel", my full autonomous, deer chasing Jeep robot! Hope that inspires you to pick up that grinder and make it work for you. It is the ultimate tool! THAT ! is a super good job. I think I will wait until your PMMS instructions on how to cut hypoid or spiral bevel gears. Then I might experiment with building a differential or should I waight for the PMMS on that too? I take my hat off to your resourcefulness and "beyond the square" thinking. I might need a smaller zip disc for that job. I would try it though, oh yes I would!